Our drug treatment services are an accessible, non-judgemental service that aims to help clients’ and their families address problematic use of alcohol and other drugs. Drug Treatment Services provided by Sunraysia Community Health is an accessible, non-judgemental service that aims to help clients and their families address problematic use of alcohol and other drugs. We provide a wide range of services, such as counselling, non-residential withdrawal, opiate replacement therapy, indigenous drug diversion, non-residential rehabilitation and youth specific services. Each person is unique in their needs, after assessment an individual, client directed treatment plan is established with the client. 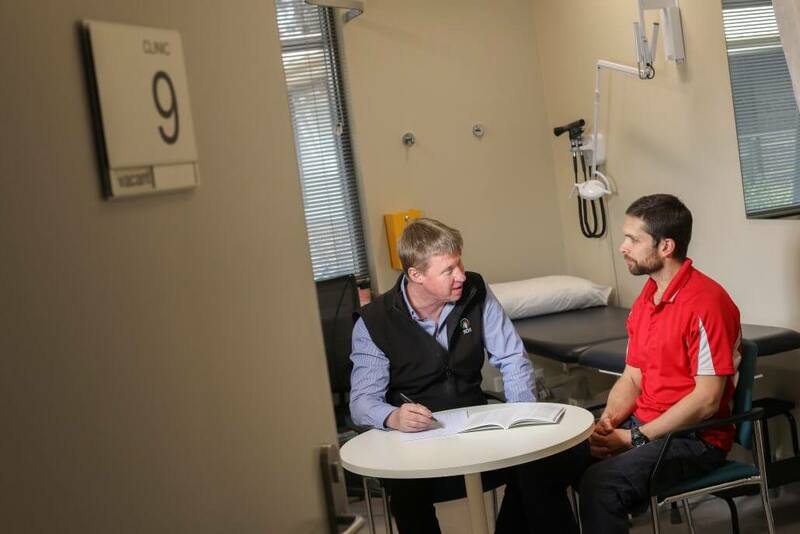 Clinicians work closely with clients engaging and developing the whole person, focusing on harm minimisation strategies and supporting a client to make a change. Our drug treatment services are an accessible, non-judgemental service that aims to help clients and their families address problematic use of alcohol and other drugs. We provide a wide range of services, such as counselling, non-residential withdrawal, opiate replacement therapy, indigenous drug diversion, non-residential rehabilitation and youth specific services. Anyone who is concerned about their own use of Alcohol and/or Other Drugs or is concerned about a family member’s or friends use.